„With the government being shut down, the specter of another shutdown this close, what brought us back together I thought tonight was we didn’t want that to happen” again, said Senate Appropriations Committee Chairman Richard Shelby, R-Ala.
„Our staffs are just working out the details,” said House Appropriations Committee Chairwoman Nita Lowey, D-N.Y.
„While the President was giving a great speech in El Paso, Congress was putting together a bad deal on immigration,” Rep. Jim Jordan, R-Ohio, wrote on Twitter. 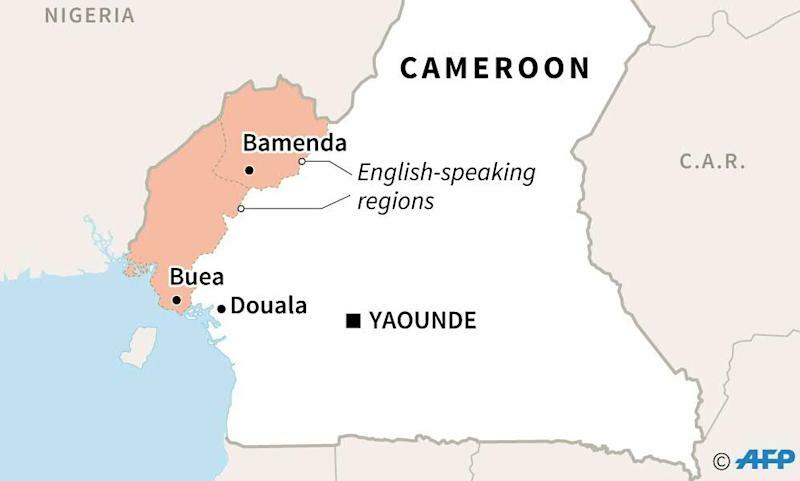 Douala (AFP) – Four people died when gunmen raided a hospital and burnt it to the ground in western Cameroon where anglophone separatists have been fighting troops, witnesses and a local official said Monday. „Attackers killed four people and burnt down the hospital,” said an administrative official in the Kumba region, confirming information from a witness. 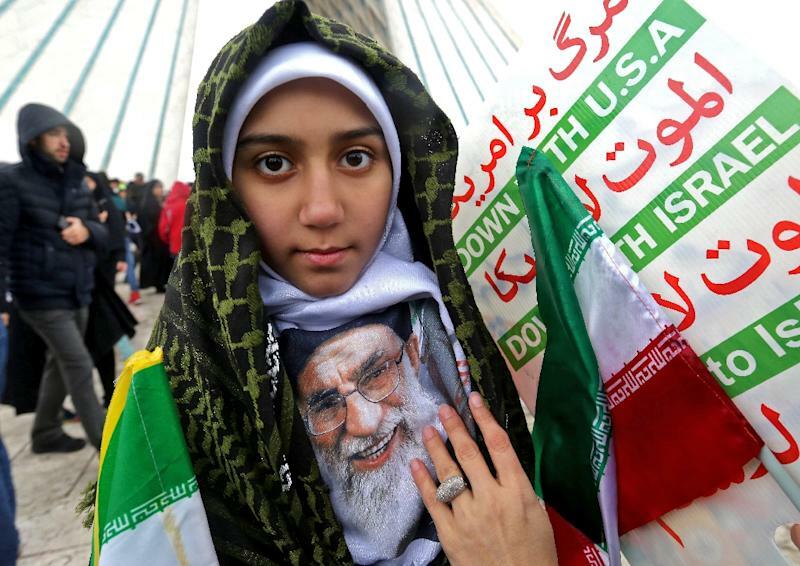 Tehran (AFP) – Iran’s president on Monday insisted „enemy” plots against the country would fail as vast crowds marked 40 years since the Islamic revolution at a time of heightened tensions with the United States. 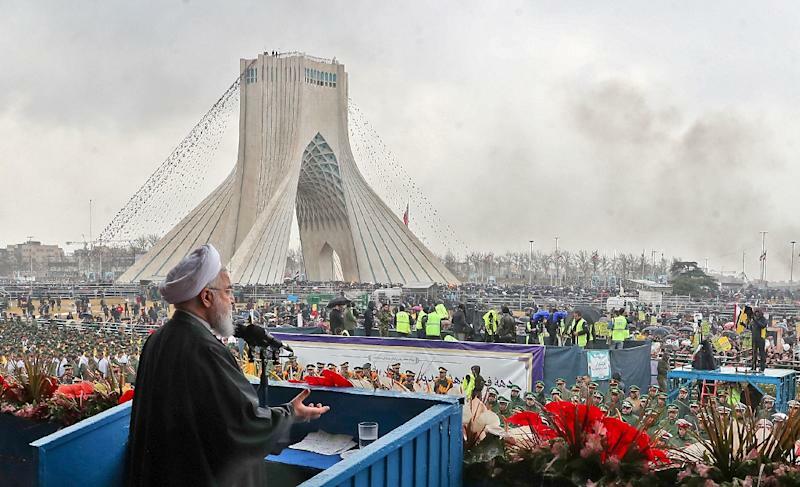 „The presence of people today on the streets all over Islamic Iran… means that the enemy will never reach its evil objectives,” a defiant President Hassan Rouhani told those thronging Tehran’s Azadi (Freedom) Square, decrying a „conspiracy” involving Washington. 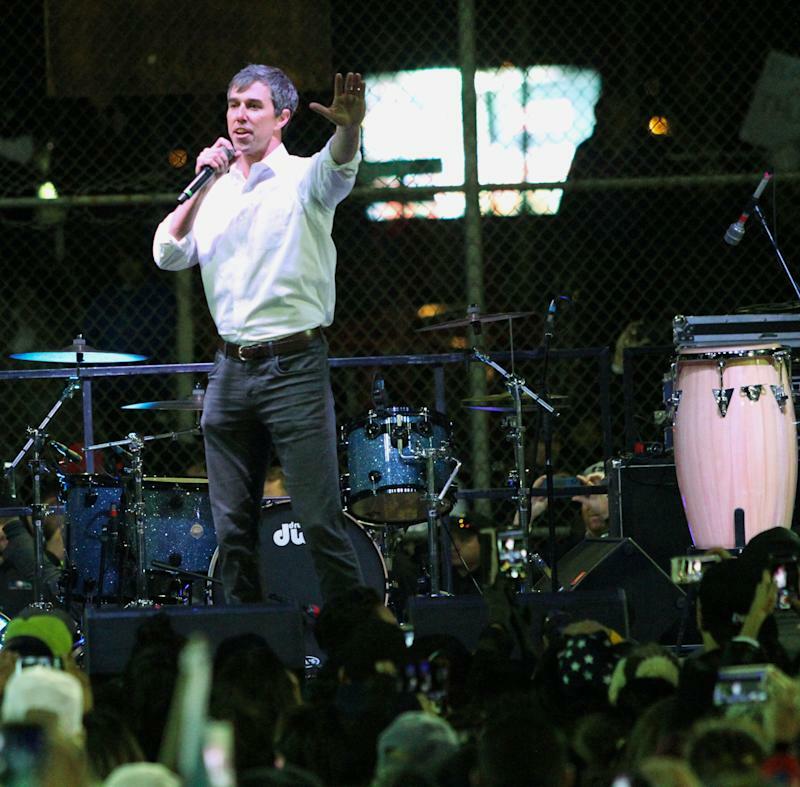 „We have not, and will not, request permission from anyone for increasing our defensive power and for building all kinds of… missiles,” he told the crowd. „Today the whole world should know that the Islamic Republic of Iran is considerably more powerful than the days of the war,” Rouhani said. 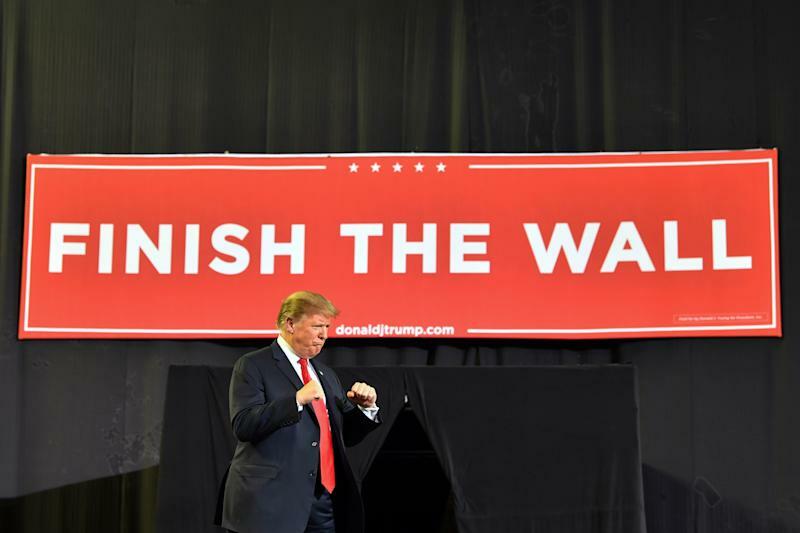 A pre-prepared resolution was read out ahead of his speech that proclaimed „unquestioning obedience to the supreme leader Ayatollah Ali Khamenei” and called US President Donald Trump an „idiot”. „40 years of corruption. 40 years of repression. 40 years of terror. The regime in Iran has produced only #40YearsofFailure,” he wrote. „The long-suffering Iranian people deserve a much brighter future,” the American president added. 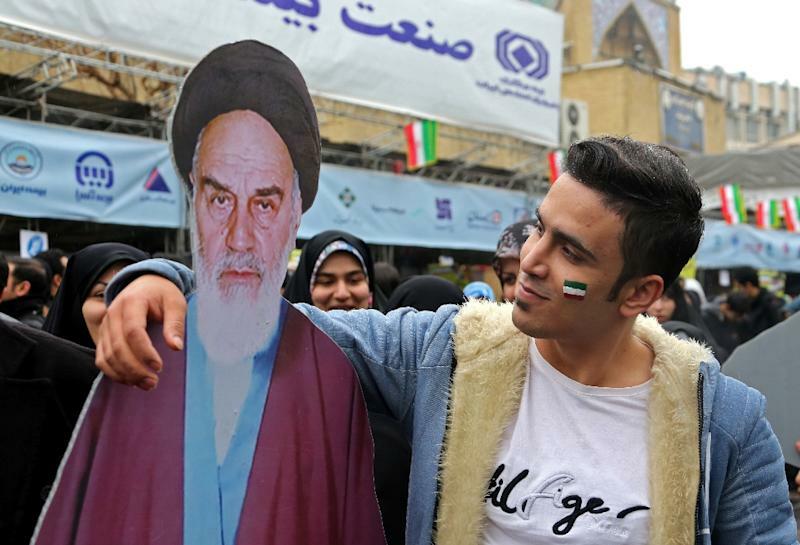 The events Monday were the culmination of official celebrations called the „10 Day Dawn” that marks the period between February 1, 1979 and February 11 when Shiite cleric Khomeini retuned from exile and ousted the shah’s last government. 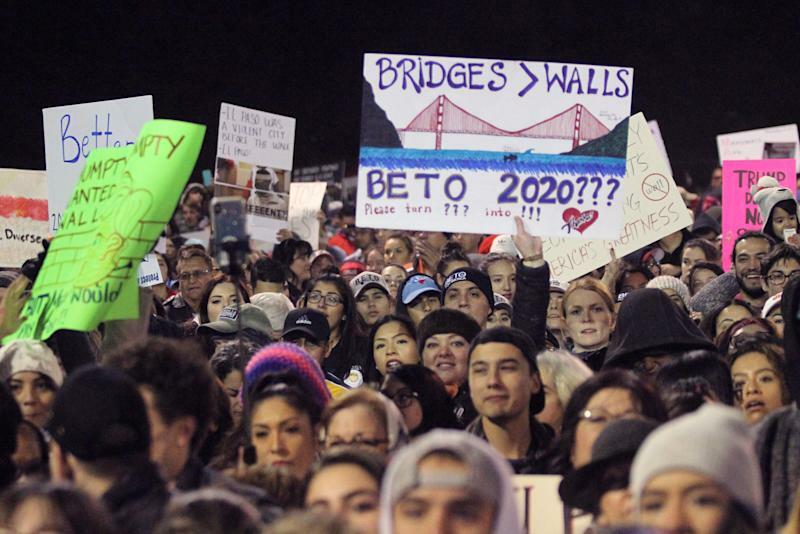 Banners held by marchers or hung along the streets bore slogans including „Death to America”, „Death to Israel”, „we will trample on America”, „forty yeas of challenge, forty years of US defeats”. An anchor on state television warned of hostile foreign media trying to downsize the participation of Iranians in the march but expressed confidence that „they would be confounded by the unprecedented level of attendance”. „We are here to support the revolution,” the 57-year-old pensioner, who refused to give his first name, told AFP at the event in Tehran. He compared the US sanctions and economic hardships to „riding a bicycle when someone puts a stick in the wheels” but pointed to advances in other fields as more than making up for them. „On the revolution’s 40th anniversary we are at the top for scientific achievements like nanotechnology or accurate missiles,” he said. „Iran has changed from a backwards nation to a world power,” said the 50-year-old.